Of course, we had plenty of other non-sports related good reads this week, like a series from Gizmodo’s Kashmir Hill showing us what life would be like if we cut some of tech’s biggest players out of our lives—and hoo buddy, it’s definitely much, much harder than you might think. Seriously, check out what happened when Hill tried to block Microsoft, Facebook, Google, and Amazon. 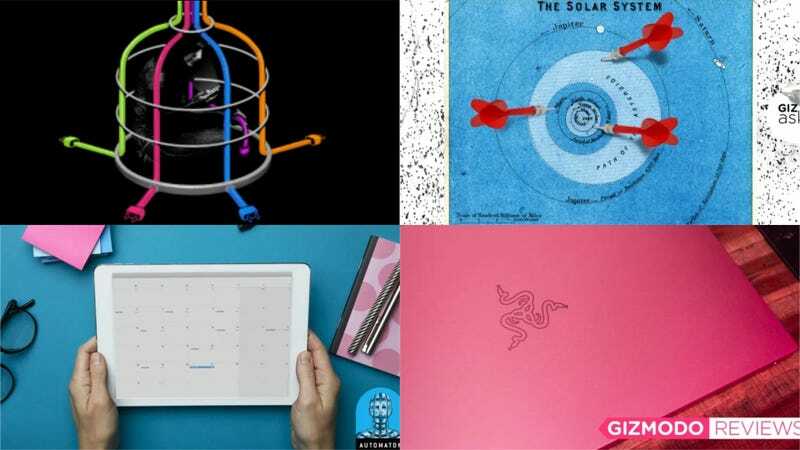 We also invited scientists to make their arguments for the worst planet; we explored the case for automation enabling humans to work less; and we reviewed the new Razer Blade Stealth (which comes in the pinkest pink). Check out these and more in Gizmodo’s best stories of the week.